Small, efficient space, very near Dotombori. Very convenient. Everything was within walking distance, including a full sized grocery store. Neighborhood and building was quiet. Apartment small, but well appointed and efficiently designed. Everything you need available. 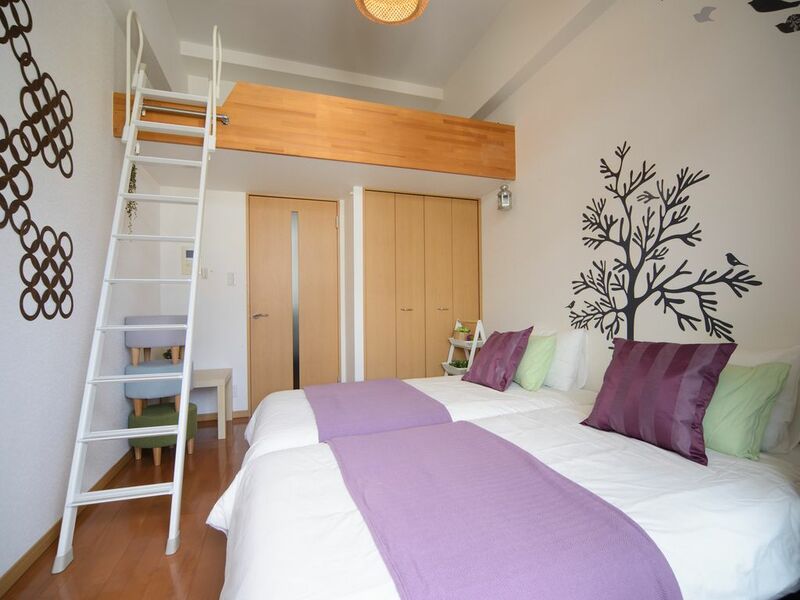 This is one of our favorite apartment for Osaka stay. It was convenient to the train stations. Osaka Station plenty of restaurants and shops. This apartment has an elevator to the apartment. Cleanliness was excellent. Other than that, the air condition did not cool off the upstair mattress. We will recommend this apartment to other visitors. The place is very neat. I really like it. Also very convenience. 집 위치 청결 모든게 마음에 들었고 주변에 음식점도 맛있어서 너무 만족스럽습니다. 다음에 또 간다면 다시 예약 할 마음이 있습니다. 아주 만족스러운 숙소였습니다.